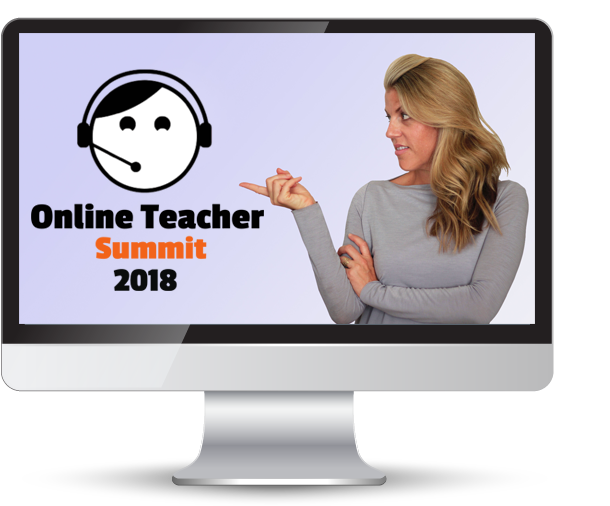 Thanks to everyone who attended the Online Teacher Summit! In my presentation, I talked about how I onboard my students in a very specific, professional way to create a perfectly tailored course package for them. This onboarding system makes a huge difference in the value of your lessons (and how much a student will be willing to pay you). Remember, how you onboard your private students and manage their curriculum has a huge (read: $$$) impact on how much your students will value you as a teacher. Are you an English-speaking friend, chit-chatting over iced teas? Or are you an English-speaking professional with a plan to get your student to their goals? You might be both, but which do you think your students are willing to pay more? Join the course, and I'll help you elevate your private teaching to create a sustainable business.